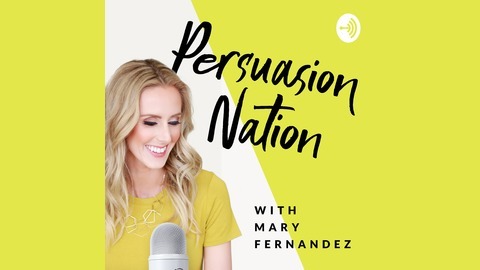 Blogger/entrepreneur Mary Fernandez gets the low-down on what works and what doesn't to grow your influence online, and persuade people to become your loyal fans and customers. 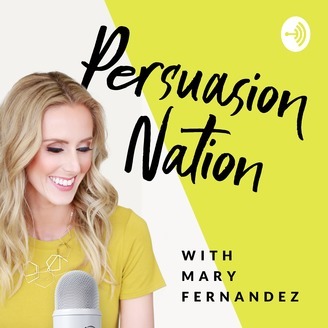 Whether you want to grow your business or start a new business, Mary's new podcast is all about helping entrepreneurs, solopreneurs and internet marketers to grow their influence online using persuasion psychology. Mary Fernandez is a blogging strategist and persuasion psychology fanatic. She is the founder of Persuasion Nation™ and creator of Persuasive Blog™ (course coming soon! ), where she gives entrepreneurs the step-by-step to build profitable blogs, so they can quit their day jobs and enjoy life with their loved ones. She is also the co-creator of Podcast University™ and the co-founder of AwesomeGuests™– a tool that connects experts with the top blogs and podcasts who want to feature them.